"You know... I tried to finish eating the sandwitch with no leftover...Can I eat that as well, please?" 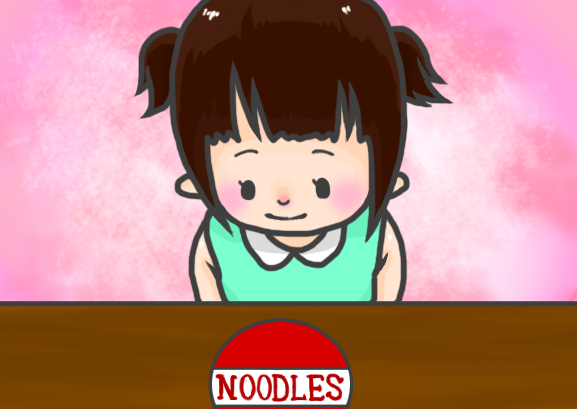 She added "Cup noodle, when I was little, I used to eat it together with my mom. I miss the taste". Though she's spending many days there without her own mom, the taste of the cup noodle must be unforgettable for her, or it must be the treasured memory she doesn't want to forget------The very taste of the cup she had slurped together with her mom. Nanako-chan, you are teaching me,"Tasting delicious" means to eat together with some loved one(s) around, right?